The latest experimental utility from Google Research's kitty is Google Tone. 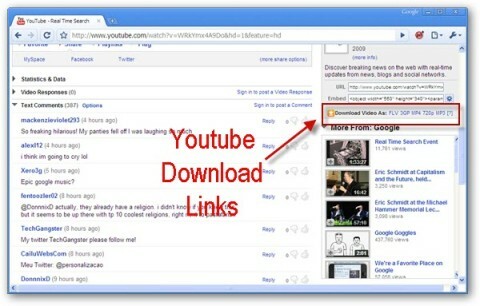 The Chrome extension enables users to broadcast and share URLs over audio signals. Google Tone uses your computer's microphone and speakers to exchange URLs with nearby computers connected to the Internet. Any computer, phone or Hangout conversation within earshot that also has the Google Tone extension installed and turned ON can receive a Google Tone notification making sharing url's effortless. Tone works on a mechanism that is very much similar to human voice. 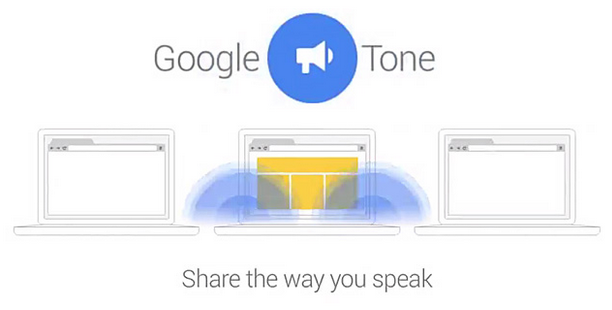 This Google extension is very aptly named Tone as it has many attributes matching the human voice. For instance, it cannot pass through walls like radio frequencies or require an address or pairing to reach to the receiver. The click of a button produces a chirruping sound from your computer speakers, and this is what sends the URL to other devices that are in the sound hearing range. The chirruping sound is both a dual tone audio (DTMF) and ultra-sonic signal. This has been specially engineered to work reliably even at low volumes in short distances for many different types of audio environment. 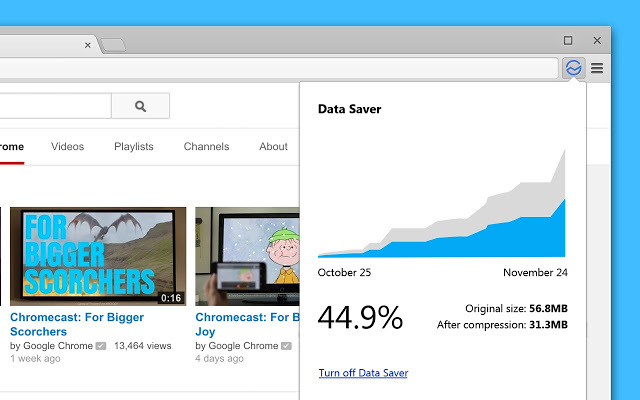 This feature is not available for Google Chrome Desktop users, however a free Chrome extension now allows users to get the same savings on their desktop computers. The extension sends all HTTP (but not HTTPS) traffic through Chrome Data Compression Proxy server, which utilizes SPDY protocol to speed up web browsing. 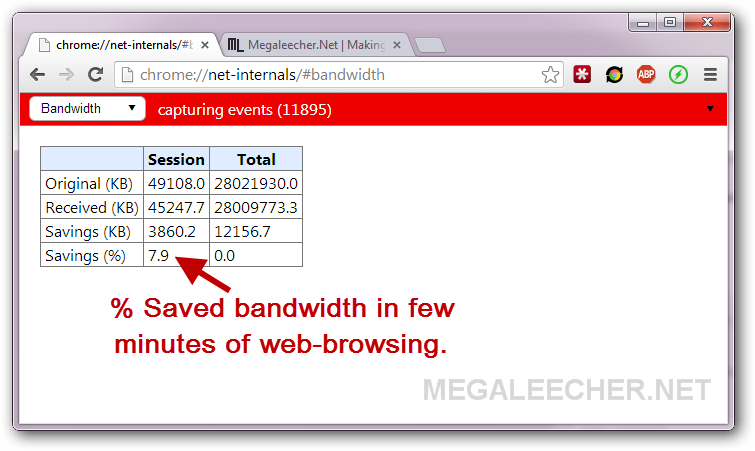 Users can check bandwidth savings by visiting chrome://net-internals/#bandwidth and can disable compression-proxy by clicking the green bolt icon from the toolbar. United Kingdom internet service providers recently started enforcing censorship on adult websites in the country, and within days a simple to use install and forget solution allows users to bypass this censorship for FREE. The smart Google Chrome extension automatically uses a proxy service to reroute the traffic when the asked for website returns an error message from ISP saying the website is blocked in UK. 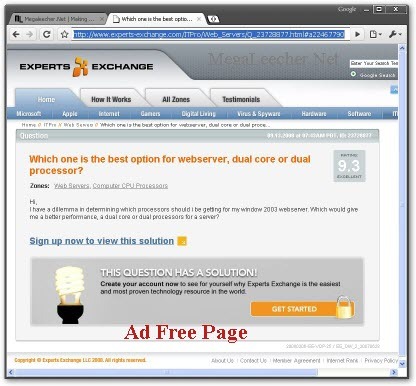 This approach is simple and smart as it does not require the extension to maintain or check a list of blocked websites, the proxy automatically kicks in when an blocked message is encountered. 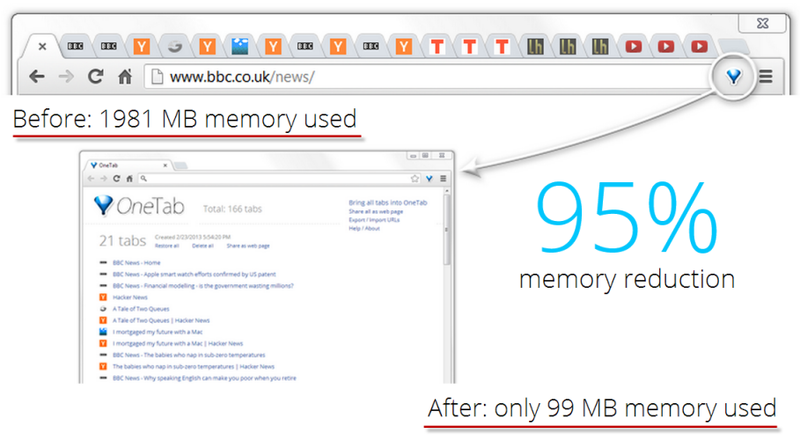 No matter how fast and efficient your web-browser is, it can start to crawl if multiple tabs are opened. We recently reviewed The Great Suspender - a free extension for Google Chrome browser allowing users to suspend tabs saving computing resources when not in use. Well, we now have an even better option. OneTab - the free, web-browser extension for Google Chrome allows users to save upto 95% of computer memory by converting opened tabs into a single tab, listing all individual tabs. 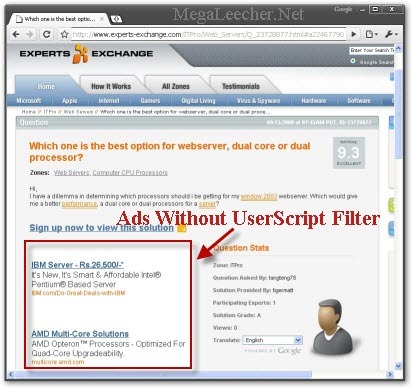 Unlike The Great Suspender this solution not only offers a much efficient system resources saving, but also provides additional screen real state in the tab-bar. OneTab also allows you to easily import and export tabs as a list of URLs. 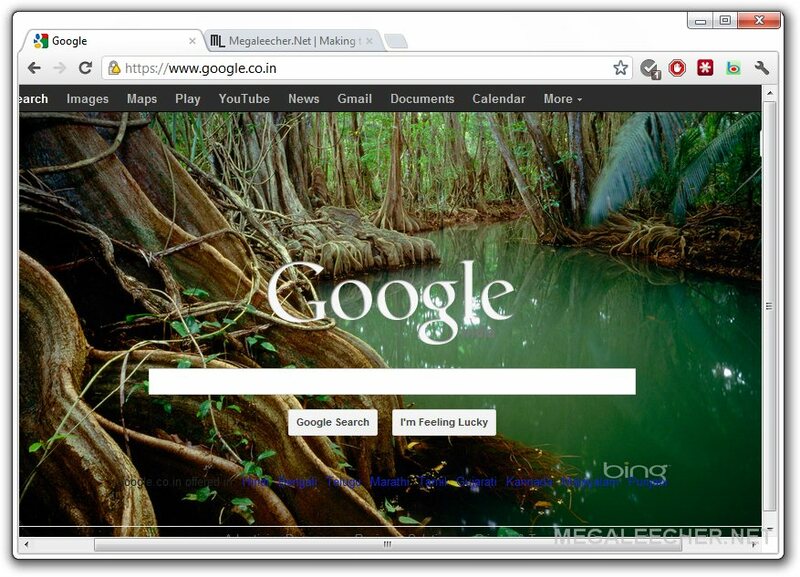 The option to make a web page allows sharing of tab-list with other users, computers, and devices like smartphones and tablets. The extension also offers full drag-n-drop functionality to organize your tab list. You can also hold down the Ctrl or Cmd key while restoring tabs, and they will remain in your OneTab list (meaning you can use OneTab as a way of quickly launching a set of commonly used tabs). High memory usage is something most modern tabbed browser are plagued with, we have shared the excellent FireMin add-on for Firefox to tame the situation, and here is an equivalent for Google Chrome. Working on the same concept as BarTab for Firefox; The Great Suspender for Google Chrome makes unused tabs inactive saving computing resources. The addon dramatically reduced the memory usage to 1.5x. 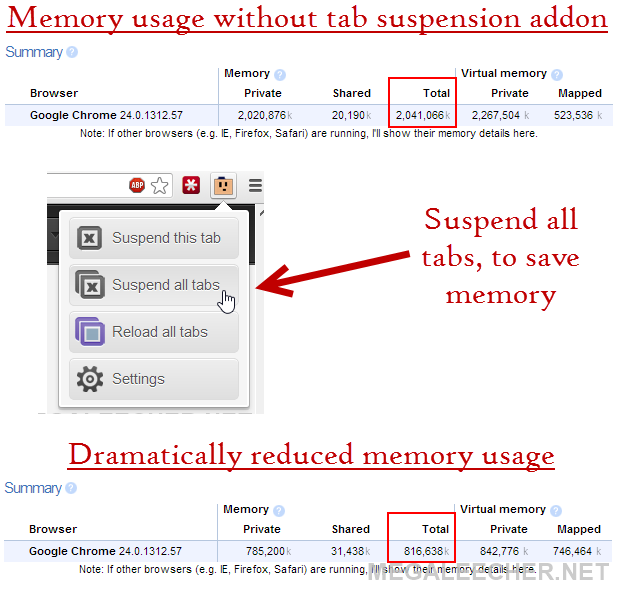 Tab suspension not only saves memory, but also aids in a snappier browsing experience as inactive tabs do not consume other computing resources.